Graeme Watkins’ became a household name in 2009 when he finished as runner-up in South African Idols V. Throughout the competition girlfriend of eight years, Kim Coppen, was his number one supporter. Now the two are making it official. 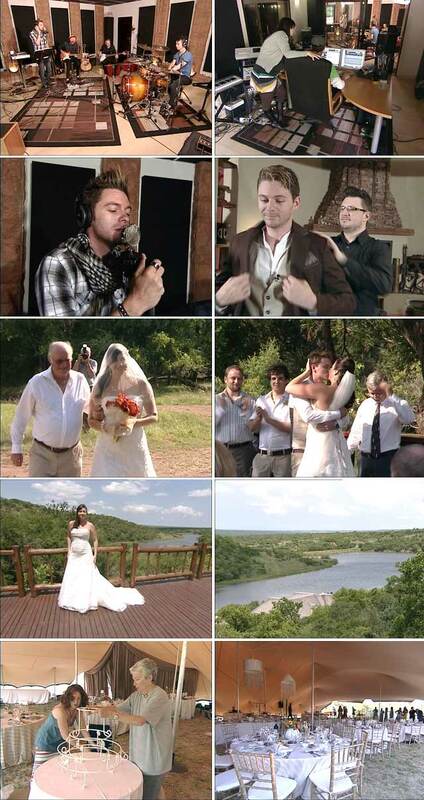 We join the couple at their favourite nature reserve for their truly South African wedding.